“RUBY ROSE. URBAN DECAY. Obviously. ” The five words that sent the beauty world into meltdown back in March when Urban Decay tapped Ruby Rose for their Vice campaign. A few weeks later when Ruby dropped the first campaign snap; her 8.8m Insta followers double-tapped their love to the tune of over 274k likes. Fast forward to now and we’re totally caught up in the real-life, real-time pandemonium that is the Ruby Rose x UD Vice collection. (Pun intended: Pandemonium is the mega matte purple shade Ruby wears in the campaign, FYI). Let’s talk haul stats: 100 lipsticks. 50 lip liners. 6 different finishes. A shade and texture for every mood, every occasion, every selfie moment, everyone. No, seriously. 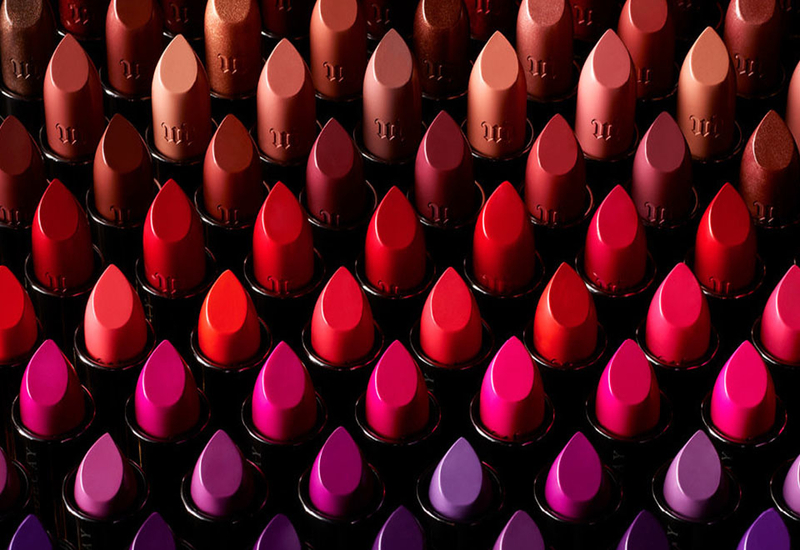 10 hot-pink hues, 7 yellow-red shades, 5 wines, 7 nudes—and that’s not including the 9 pink-nudes, 6 rose-nudes and 9 mauve-nudes. But wait there’s more: another casual 47 colours to consider. The pigment payoff is killer (it’s UD, after all) and the wear time will last an OITNB marathon with ease. The hype? It’s real. Ruby loves it. We love it. You’ll love it. Obviously.